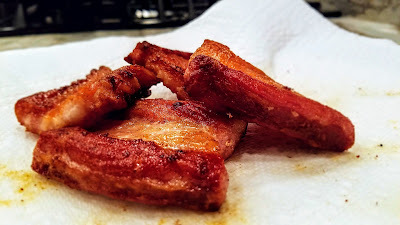 When unsliced, double-smoked slabs of bacon are on sale, you get yourself one! See for yourself why! Click here for more drool-worthy pics!